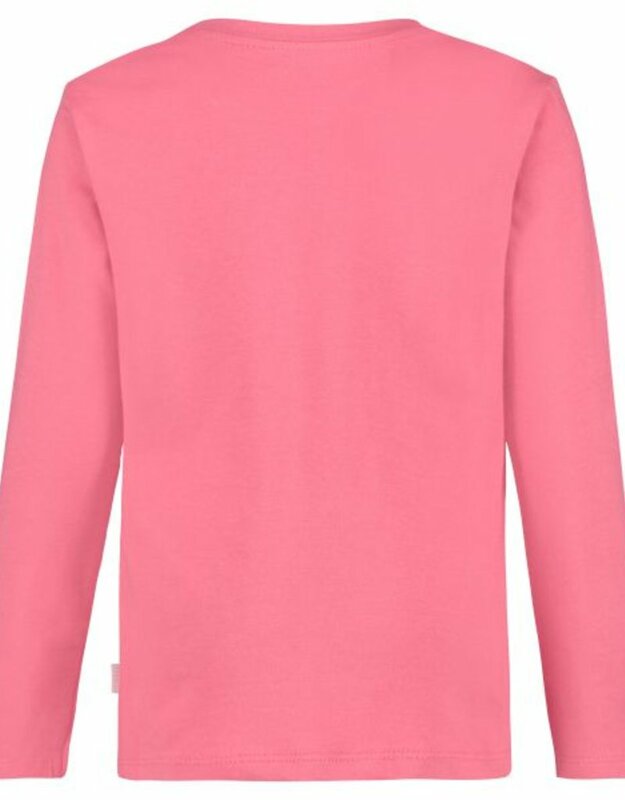 Longsleeve Presque Isle by Noppies is made of wonderfully soft stretch cotton and is very comfy to wear. 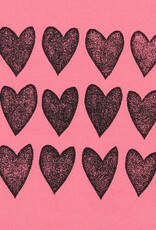 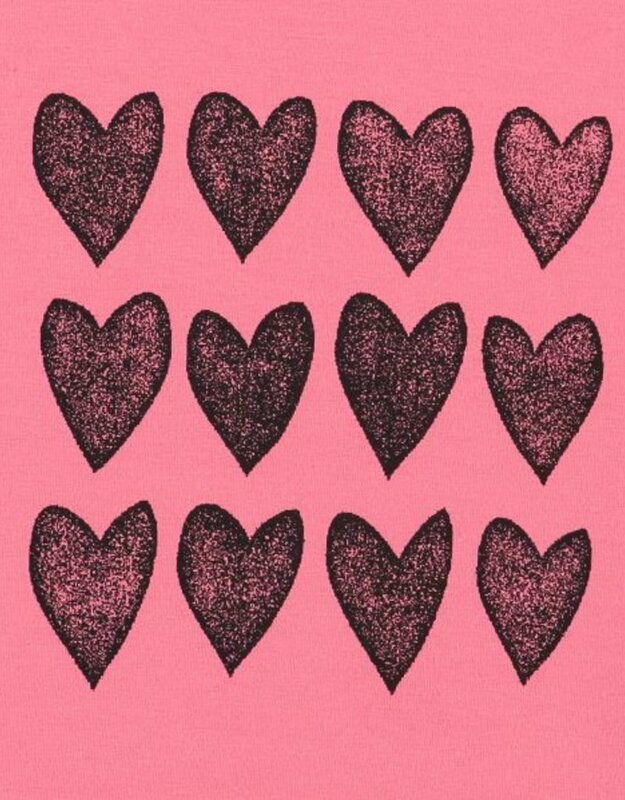 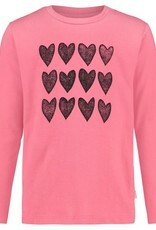 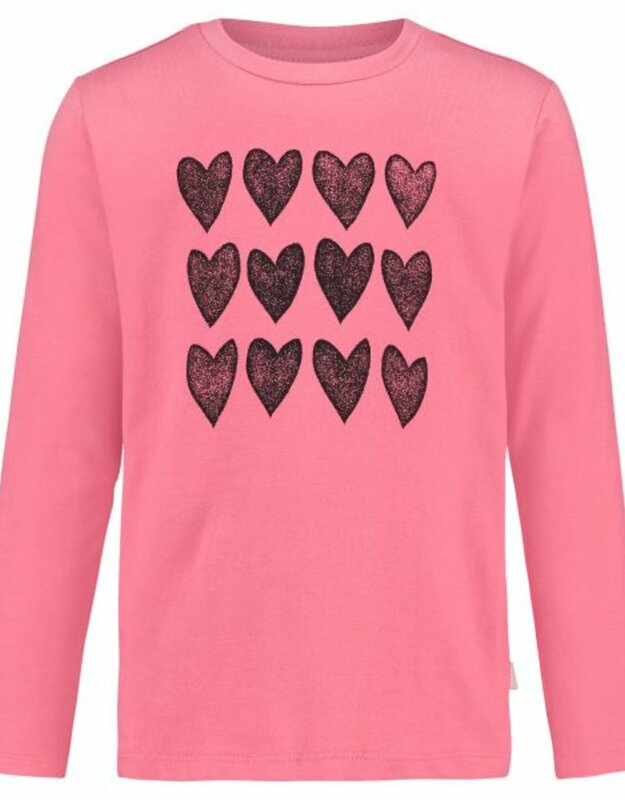 The top has long sleeves and a round neckline and comes with a playful print of hearts on the front. 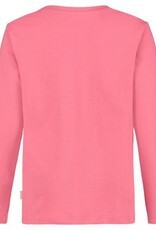 Combine the longsleeve with skinny jeans or a skirt and style the look with sneakers and a headband.